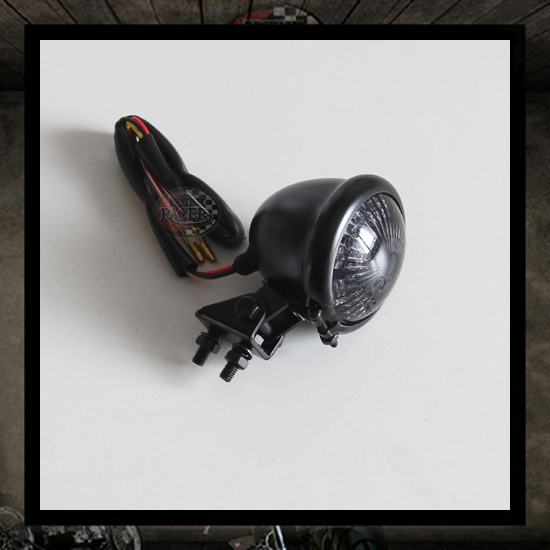 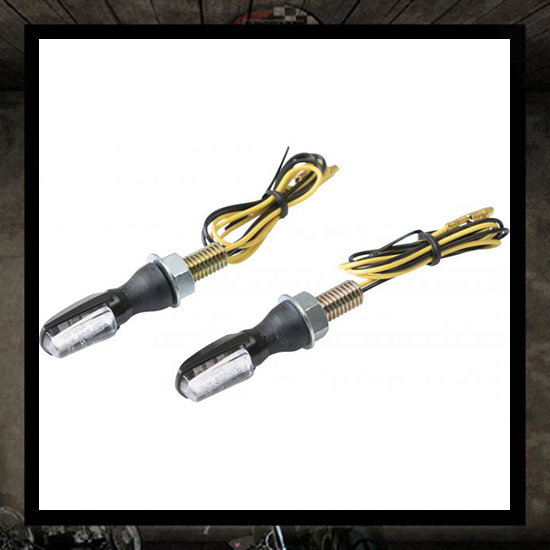 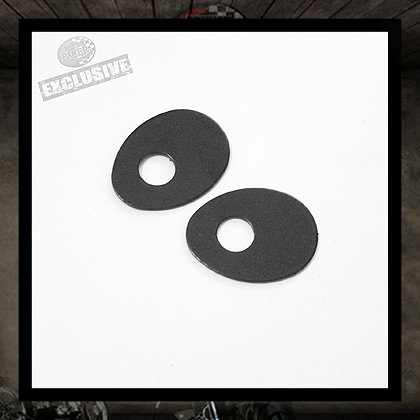 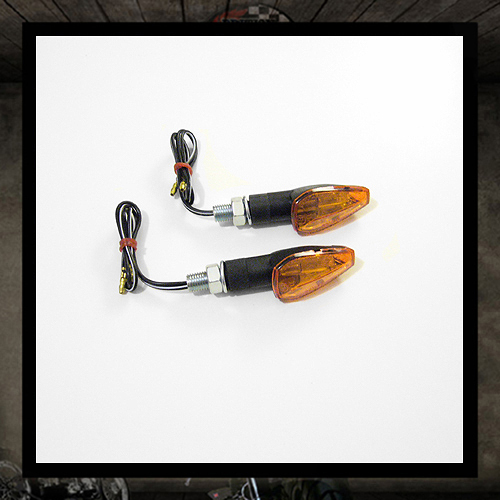 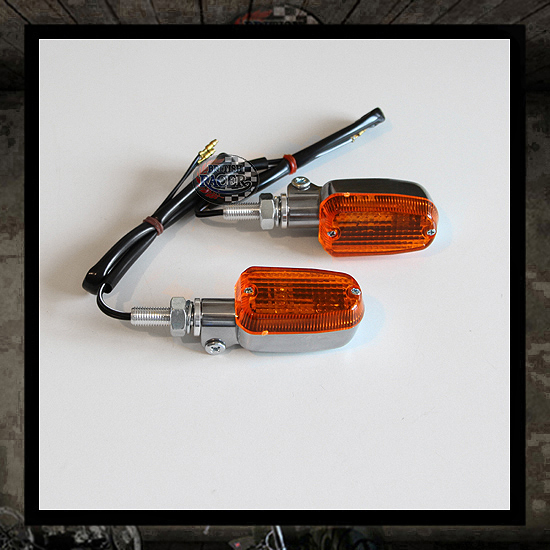 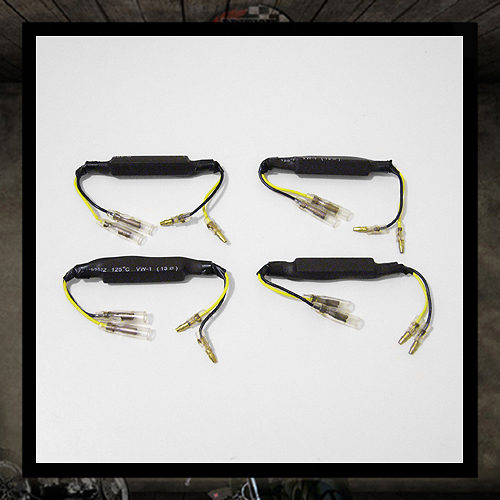 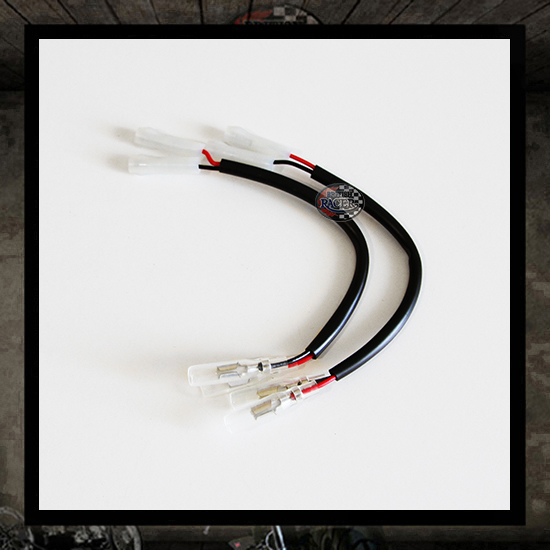 *VAT Removed at checkout for Non EEC Members LED flasher relay for D-Light indicators Compatible bikes: Bonneville (all) > 2015 Thruxton (all) > 2015 Scrambler (all) > 2016 Attention! 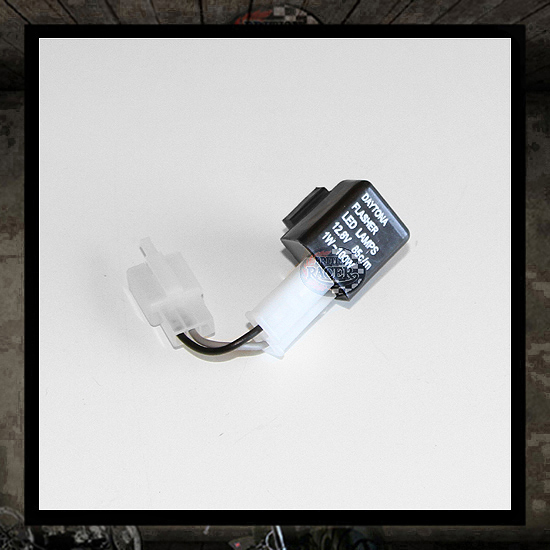 No ground-wire is required for this flasher relay. 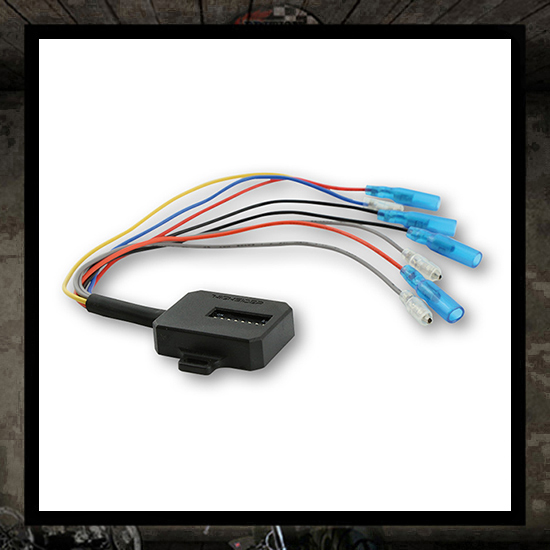 Always check the allocation of pins and plugs before connecting this relay to the vehicle's harness. 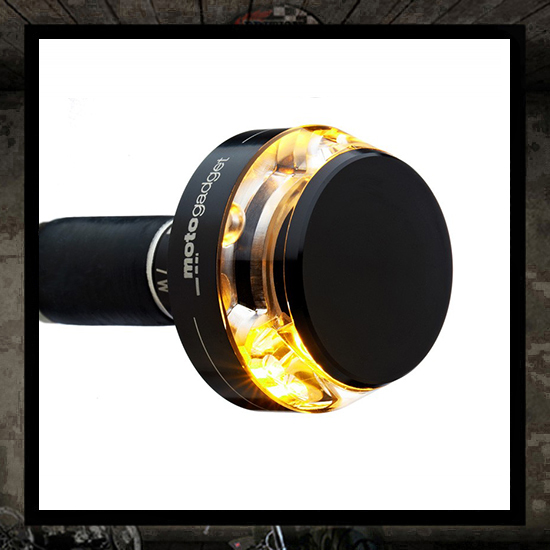 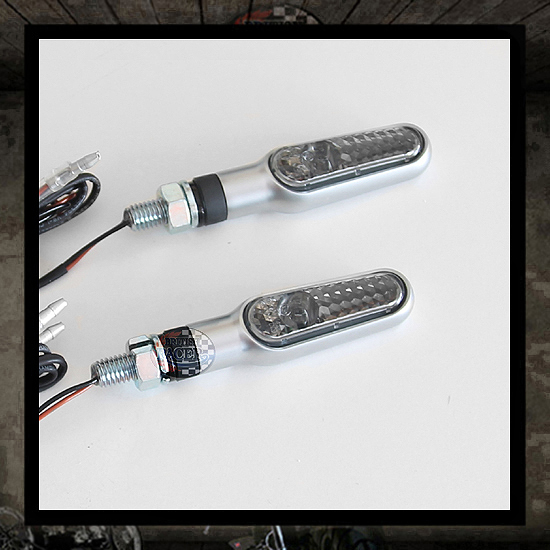 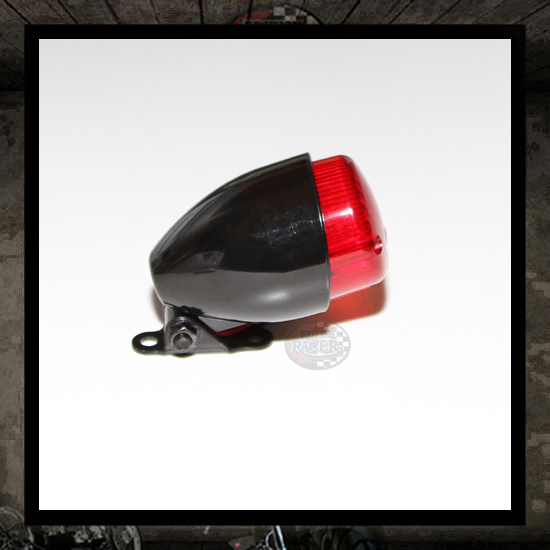 *VAT Removed at checkout for Non EEC Members Aluminum LED Motogadget indicator, M8 threaded bolt. 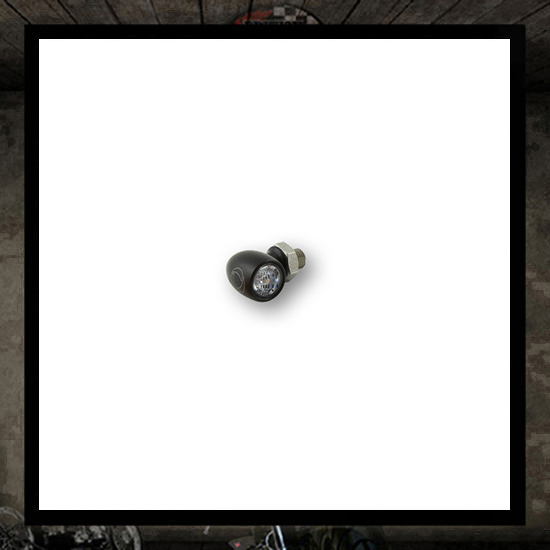 E-marked! 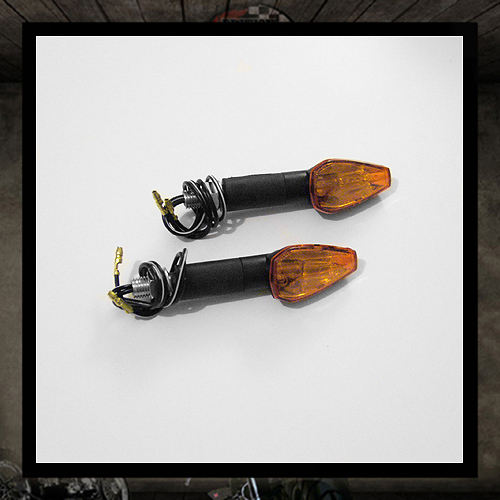 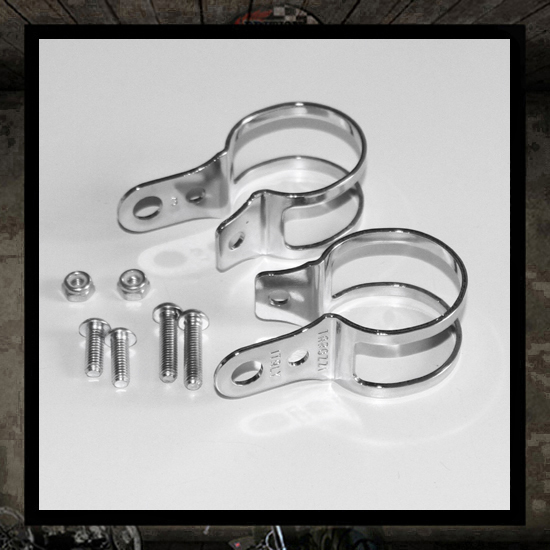 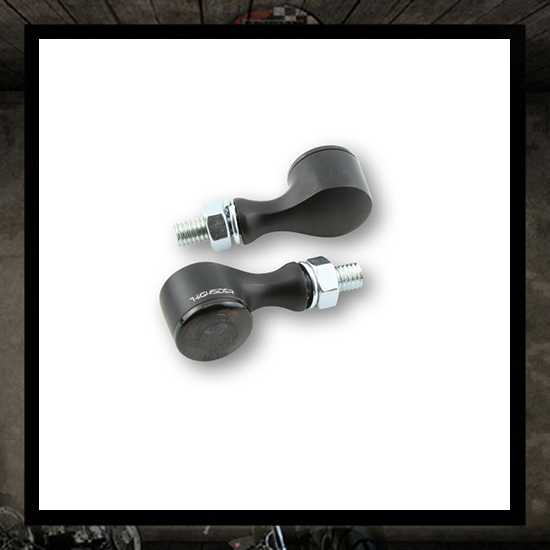 Features: Biggest diameter: 16 mm Total lenght with thread: 37 mm Lenght without thread: 18 mm Length of cable: approx. 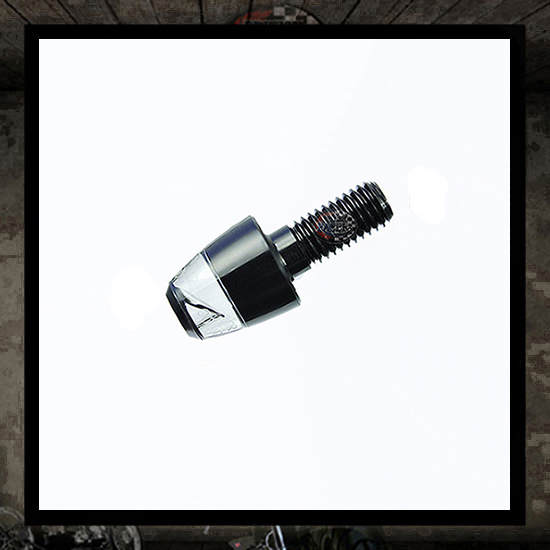 100 cm Weight: approx. 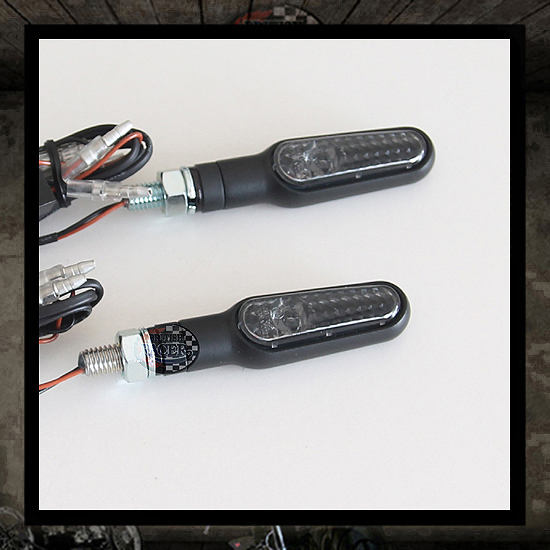 12 g Installation: M8 threaded bolt Power consumption: about 3 Watt Relays included . 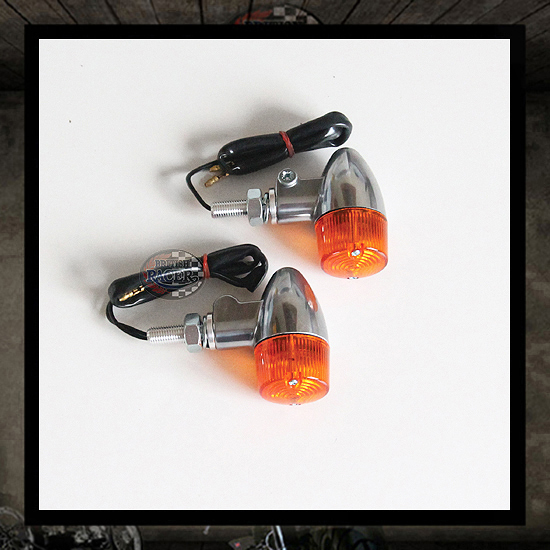 EU-Design Patent 002423285, EU-Patent 2439132 Made in Germany • Please order two turn signals for a pair and four turn signals for front and rear use! 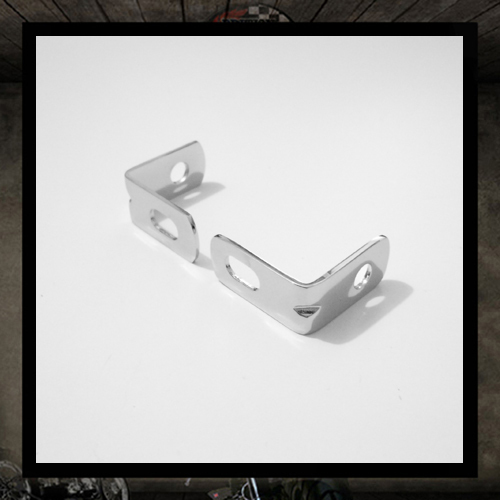 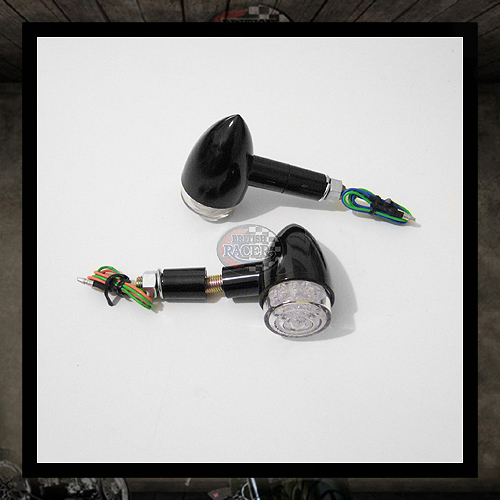 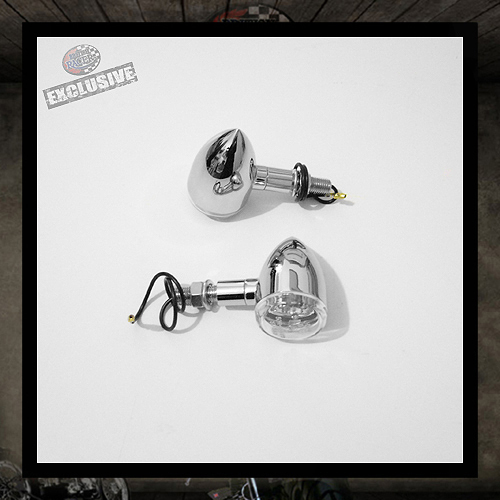 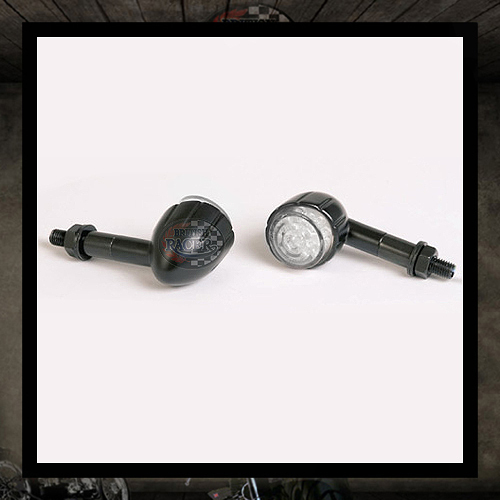 Bullet chromed turn signals "White Glass"